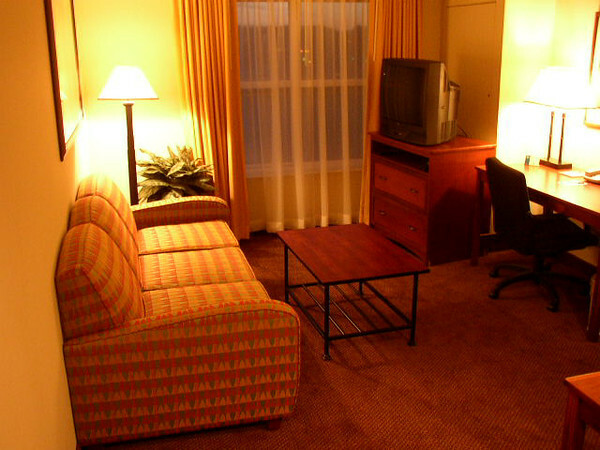 Embassy Suites Portland-Downtown (January 2006). 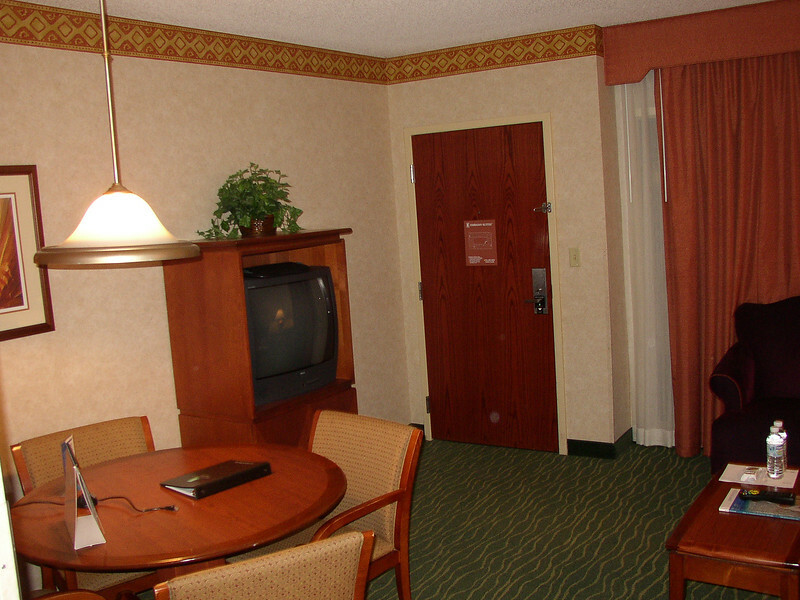 Embassy Suites Tampa - USF/Near Busch Gardens (January 2006). 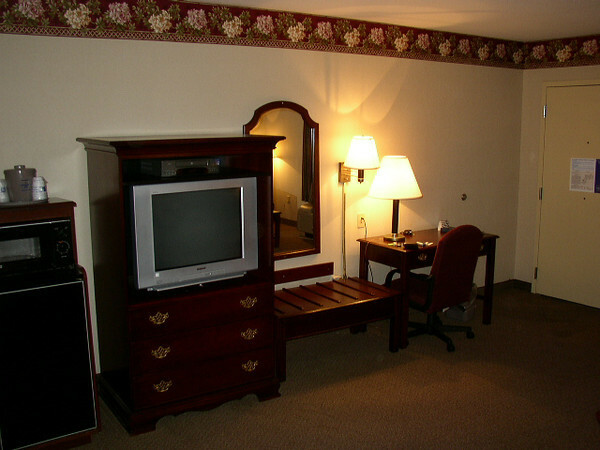 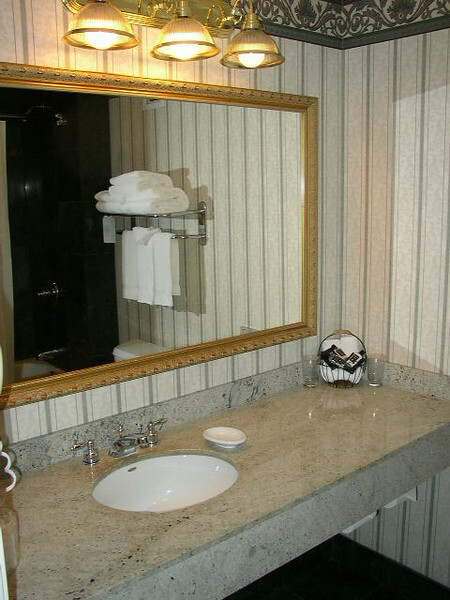 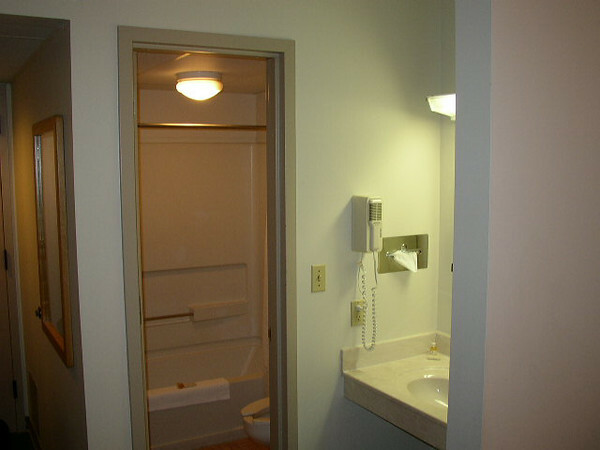 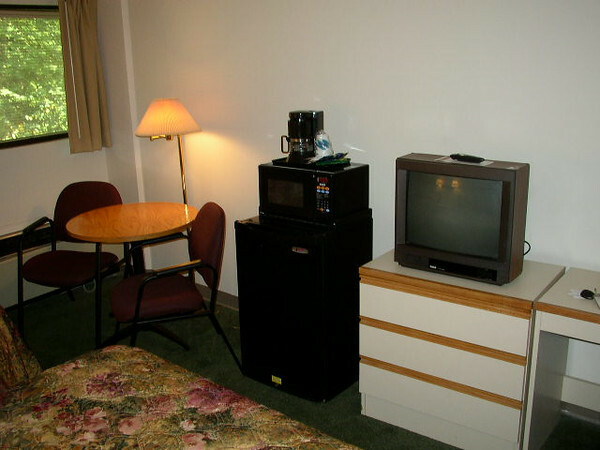 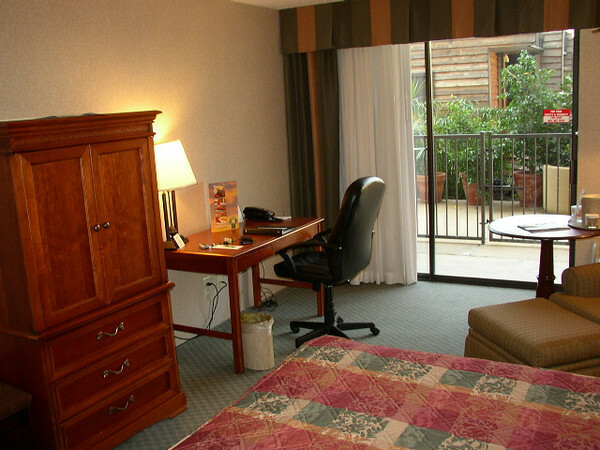 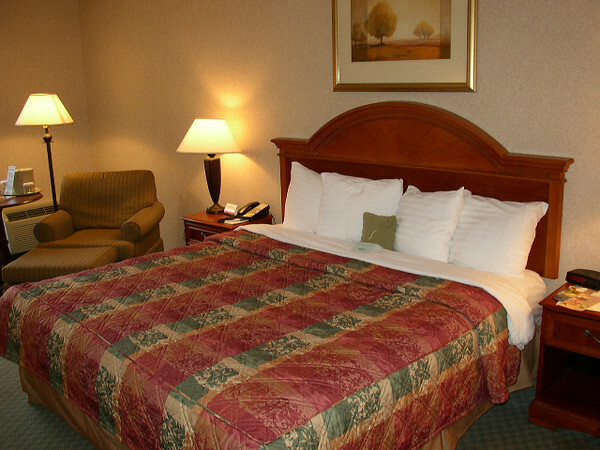 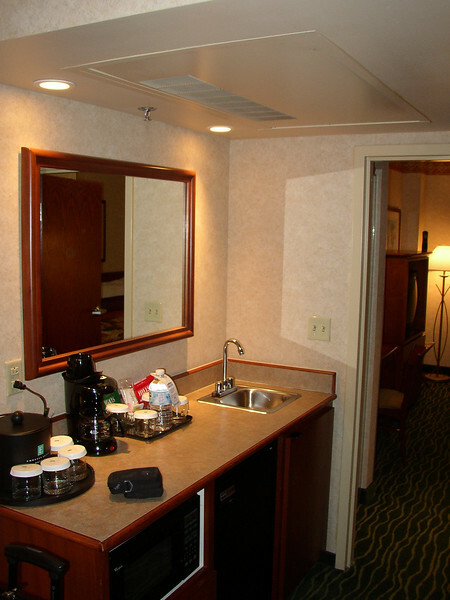 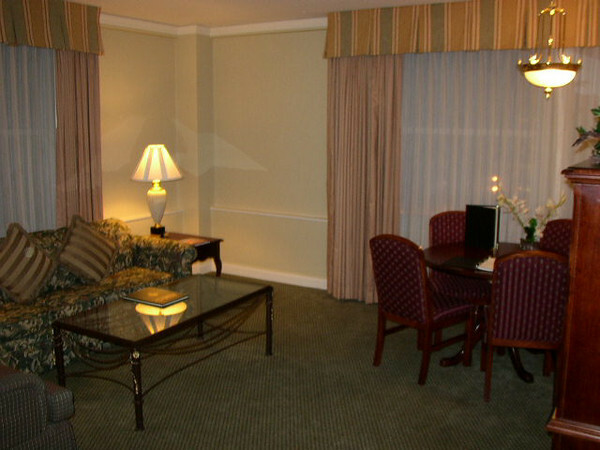 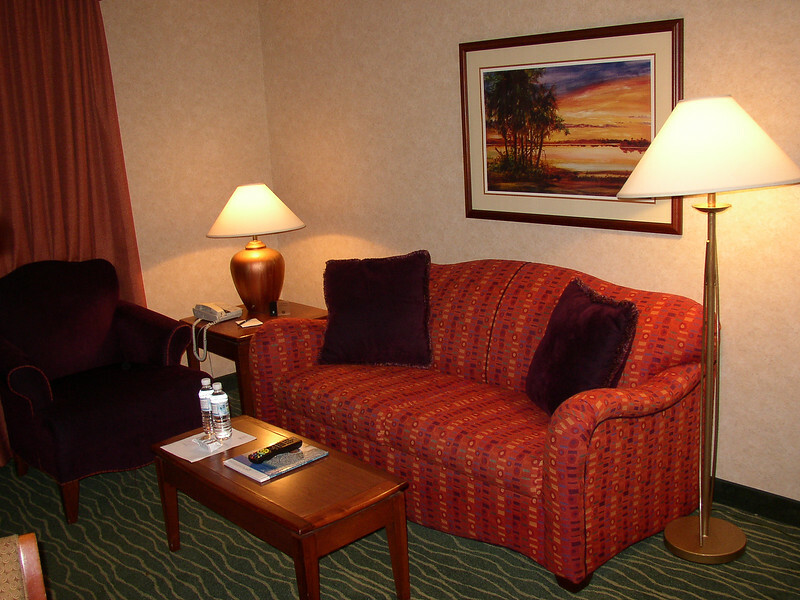 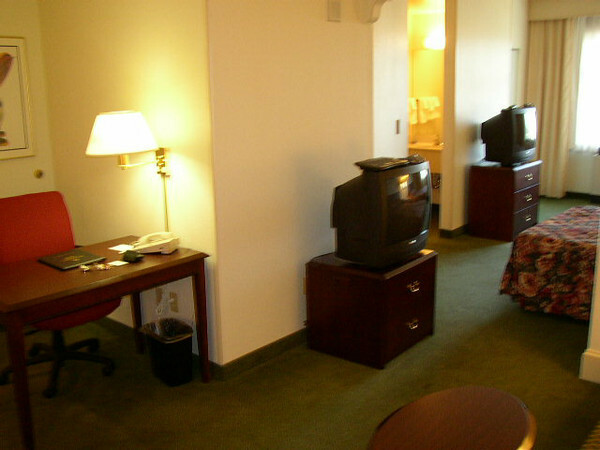 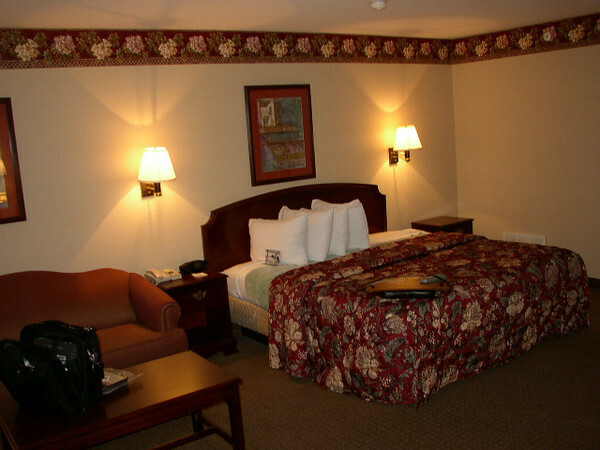 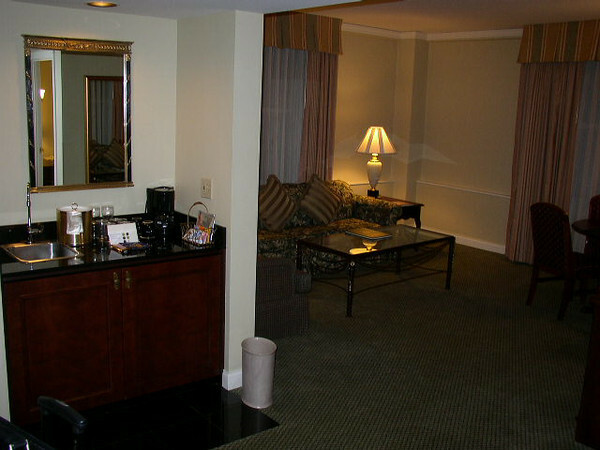 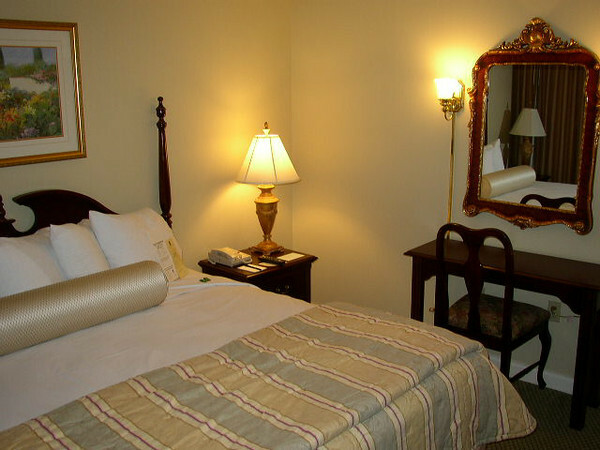 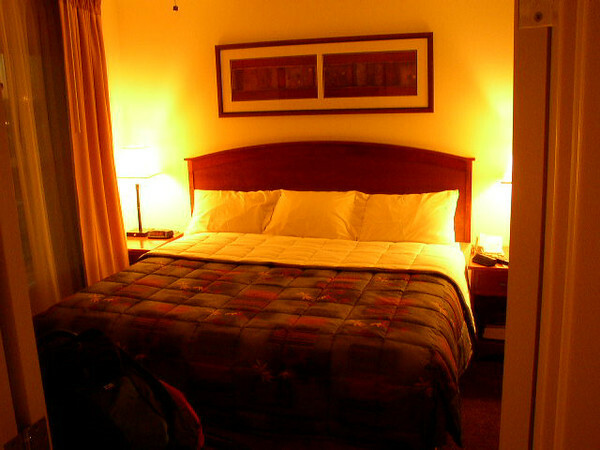 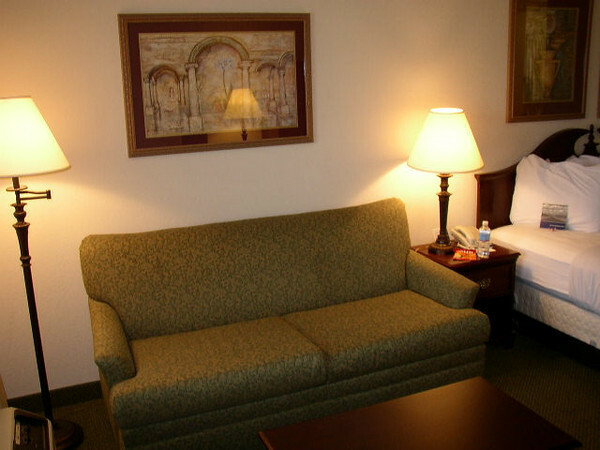 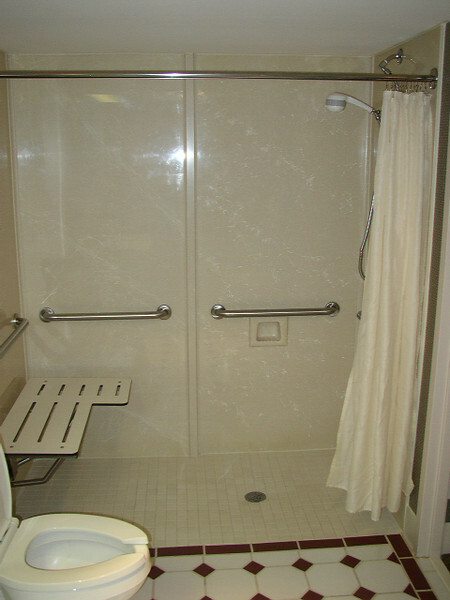 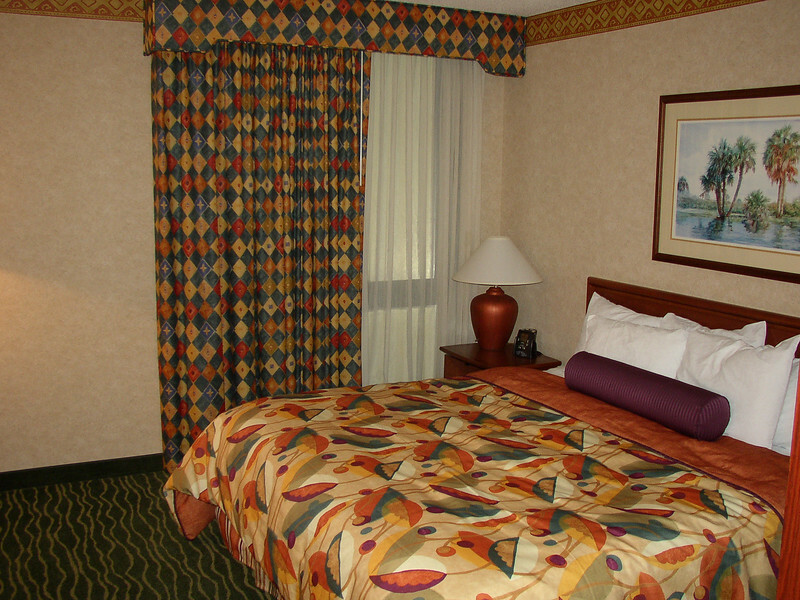 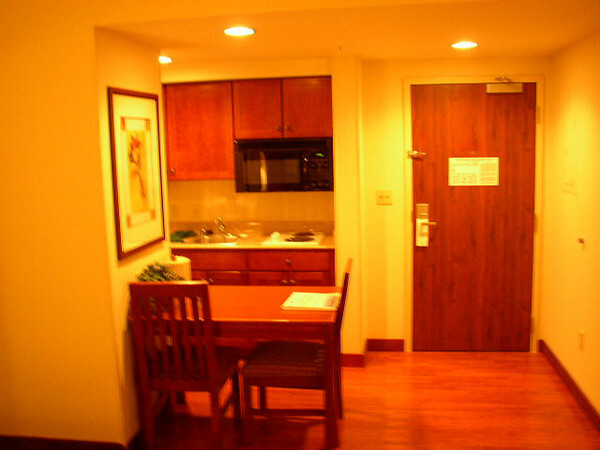 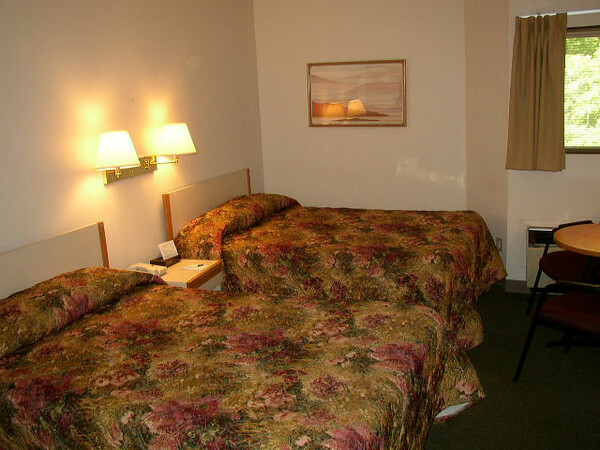 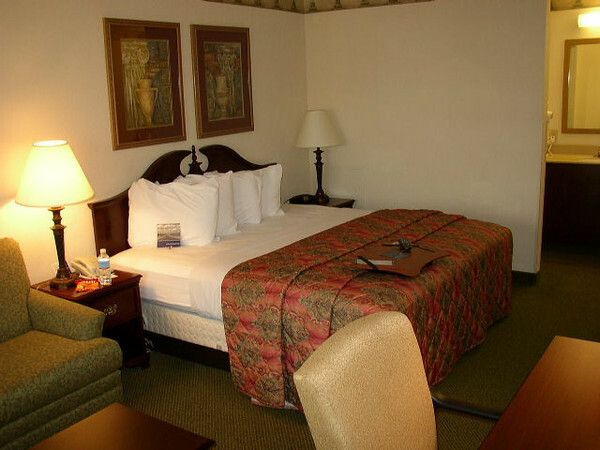 King room, Holiday Inn Tyler-South Broadway (October 2005). 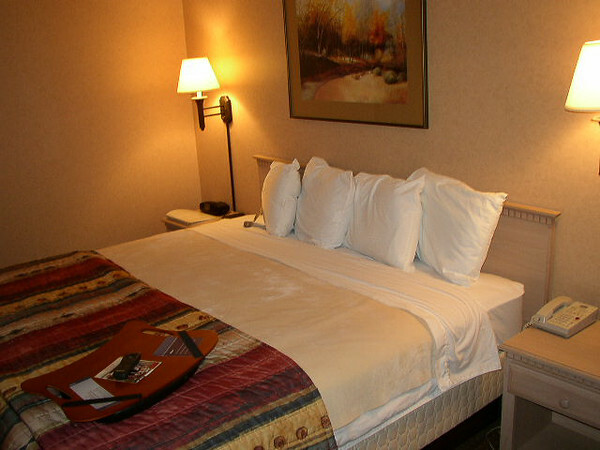 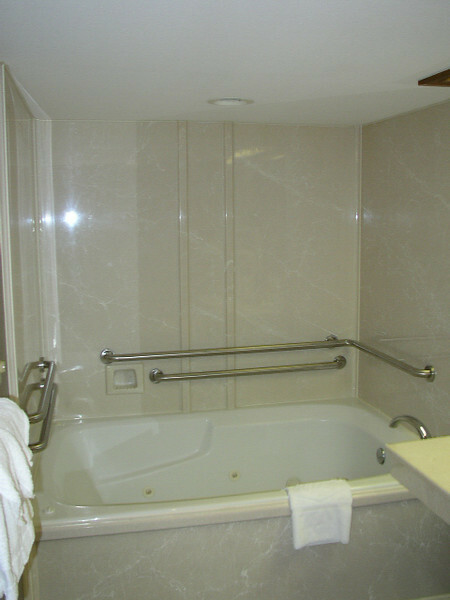 King bed room with whirlpool tub and walk-in shower, Hampton Inn Tyler (October 2005). 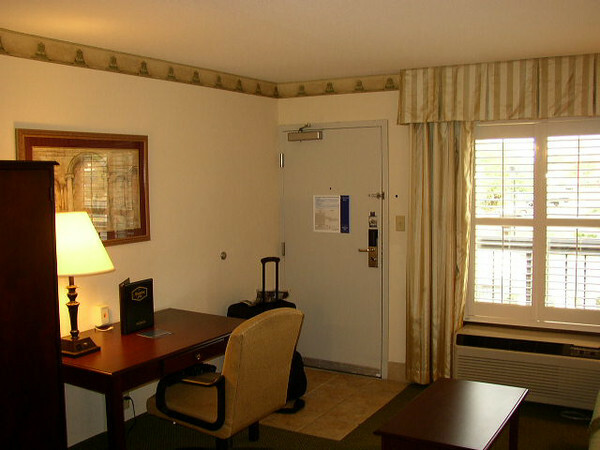 Hampton Inn Huntsville (University Drive), October 2005. 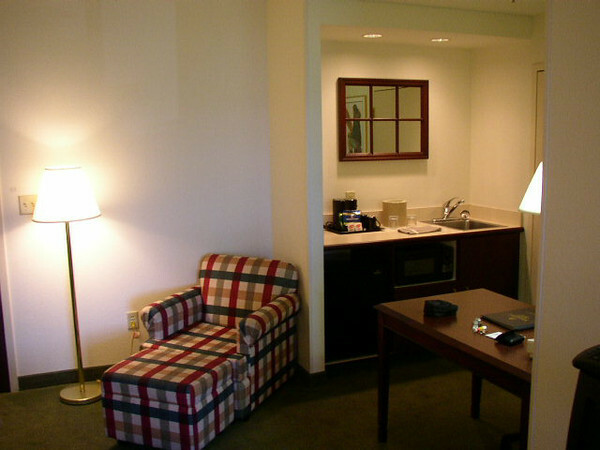 Bevill Conference Center & Hotel, University of Alabama in Huntsville (October 2005). 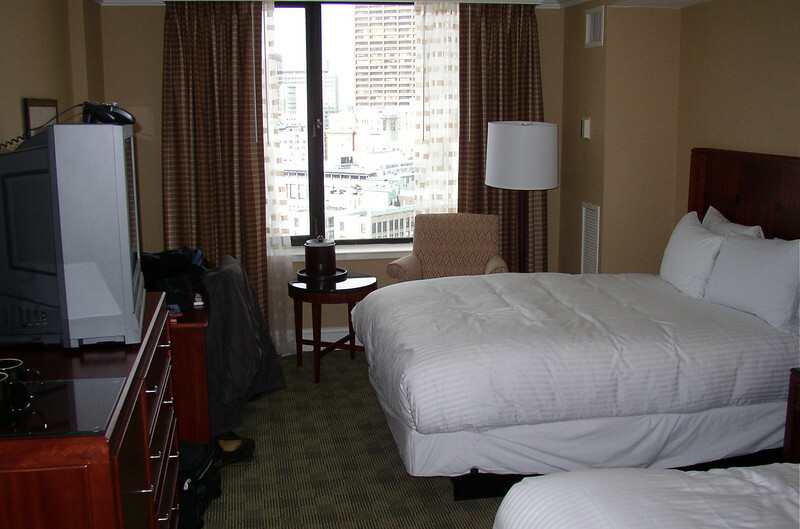 Hyatt Regency Boston (February 2005). 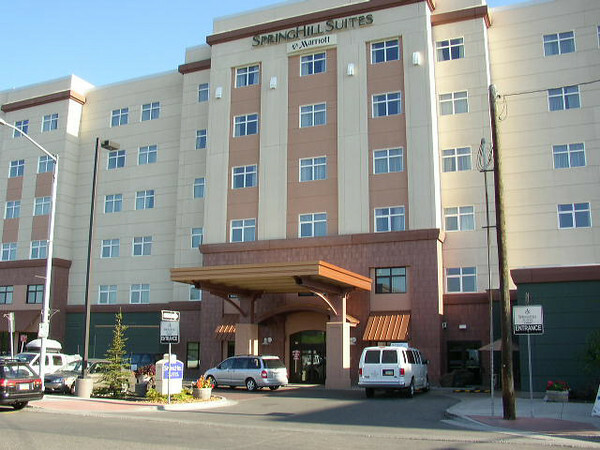 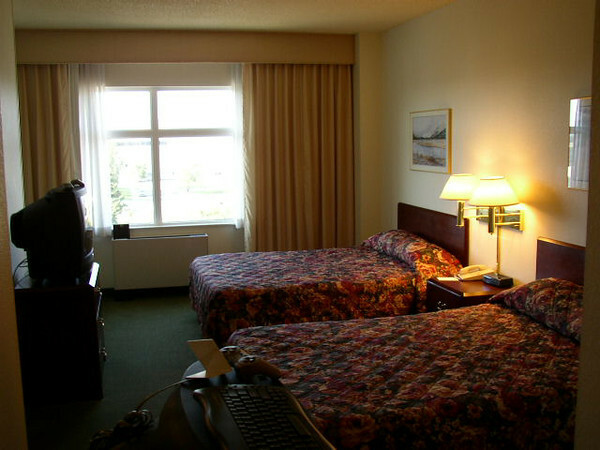 SpringHill Suites Fairbanks (August 2004). 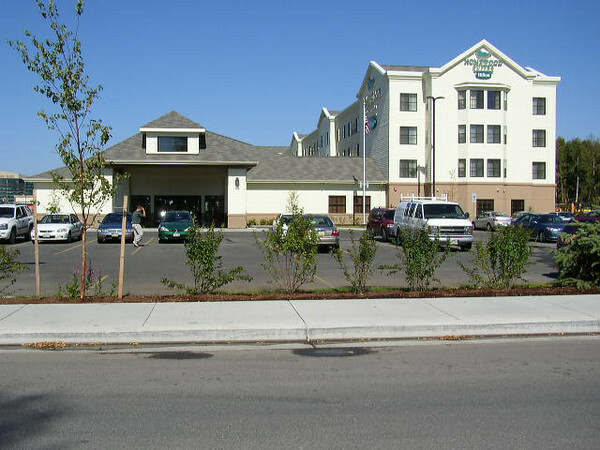 Homewood Suites Anchorage (August 2004).